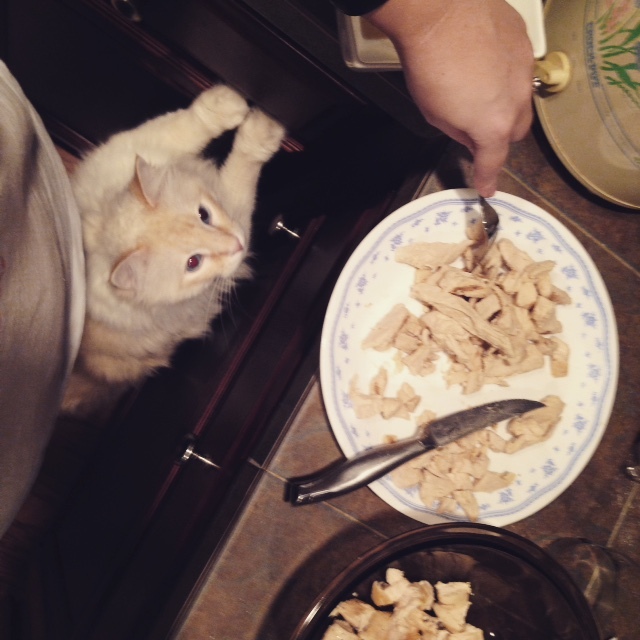 I’m a sucker for chicken salad. Regular chicken salad, Sonoma wine country chicken salad, curried chicken salad, chicken salad with bits of pineapple, with mayo, without mayo—literally, I have yet to find one I don’t like. 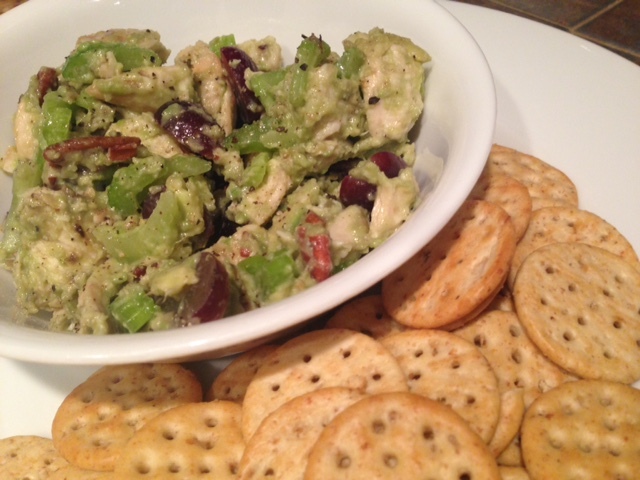 I’ve posted my absolute favorite chicken salad recipe, the best I’ve ever had. But it also isn’t necessarily the *healthiest* one. This one, however, might be. I haven’t done Whole 30 myself, though I’ve thought about it. Honestly I can’t commit myself to a month of anything that requires drastic change, not with my insane work schedule. I like the idea, though, for the most part…except giving up wine, that’s just CRAY. 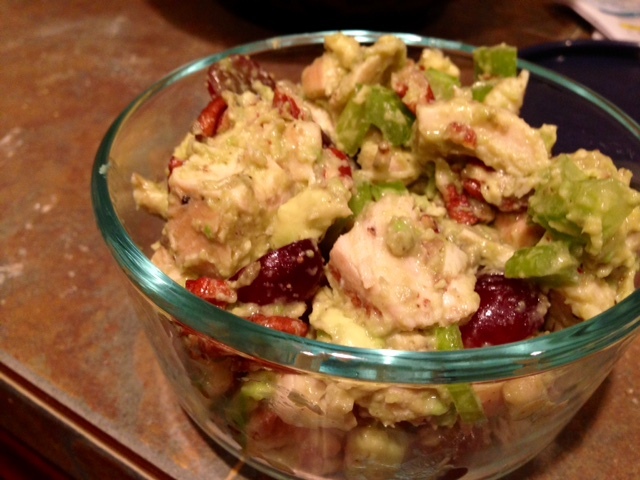 This chicken salad has no mayo and is chock full of whole, raw ingredients. 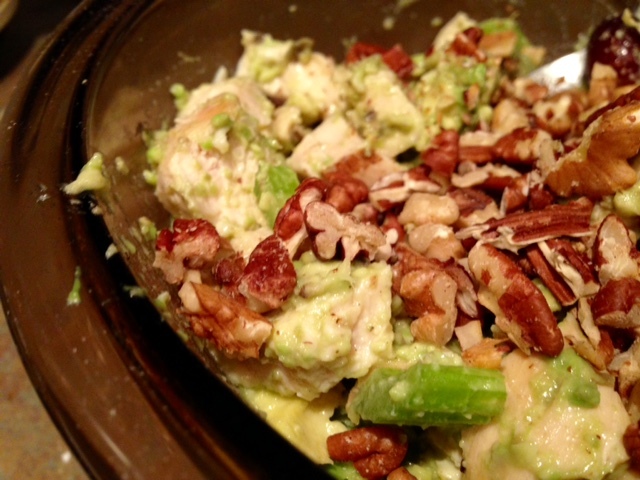 It brings fiber, healthy fats, and a one-two protein punch from the chicken and pecans to the party. I devoured it on my little Trader Joe’s 12-grain crackers for lunch a few days in a row, and found it satiating and tasteeeee! 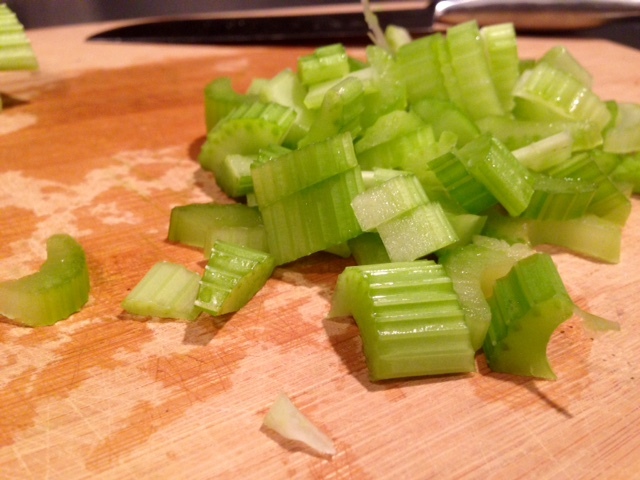 Dice your celery (I like mine quite fine, so you don’t have huge chunks), and halve your grapes. 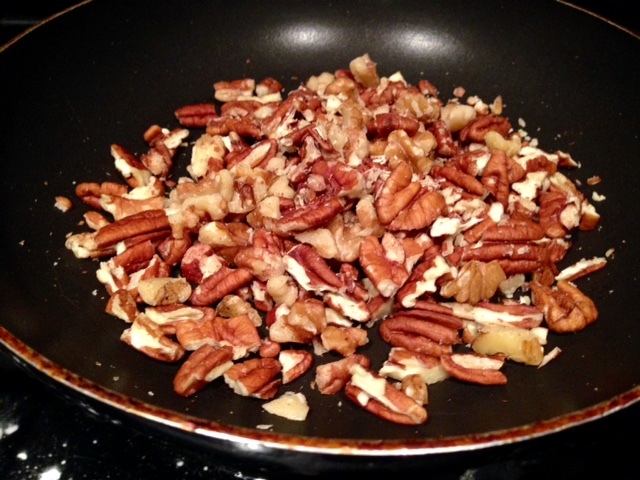 Toast your pecans by heating them over medium on the stove in a dry pan until fragrant (no oil!). Watch them super carefully, it only takes about 5 minutes—be careful not to burn them. 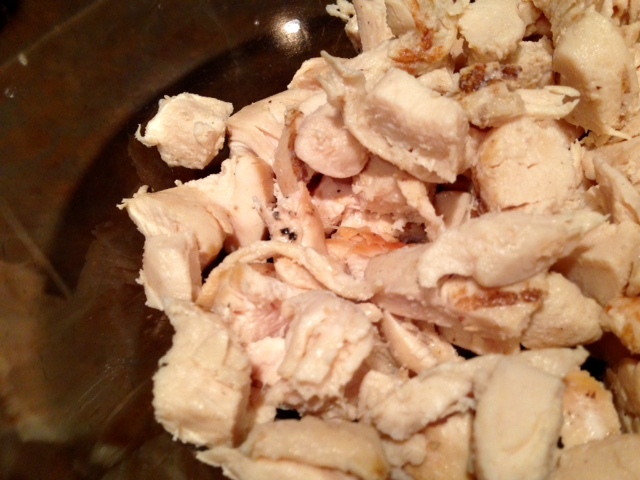 Cut the chicken into small, bite-sized pieces and place in a medium bowl. 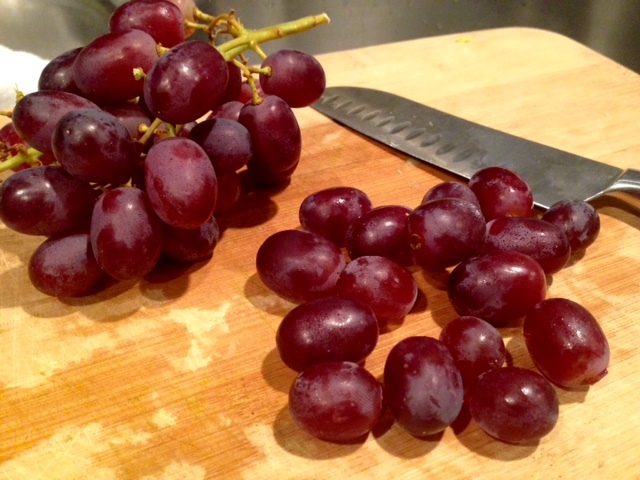 Add your halved grapes and diced celery (I like mine fine-diced so there aren’t huge bites of just celery). 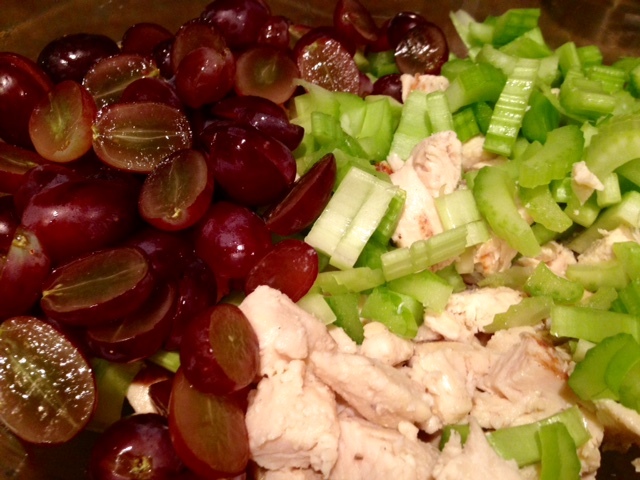 Combine the grapes, celery, and chicken together. 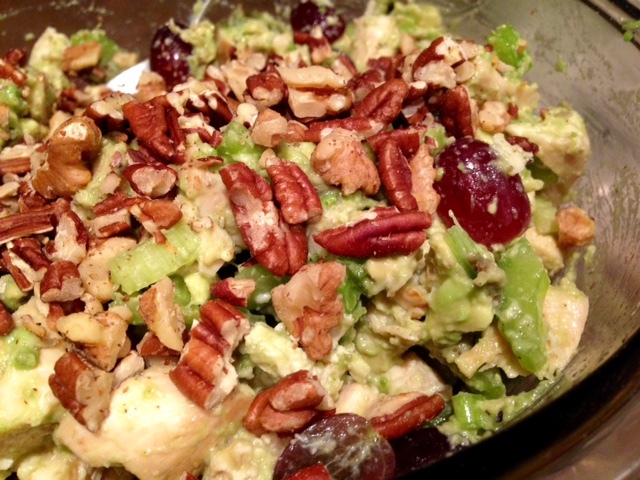 Peel and pit the avocados, dice, and then mash them in the bowl with the chicken, grapes, and celery. Really smash them in there until they coat everything. 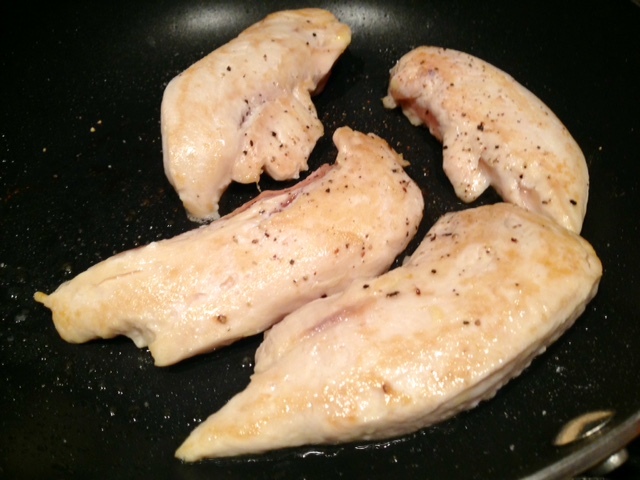 Squeeze lemon juice over everything and add the salt and pepper. Finally, stir in the pecans. It should keep well for close to a week if you seal it in an airtight container. You may have to keep adding a little salt and pepper, and I found that I liked it better if I set it out for 15 minutes or so before eating (took the chill off). Toast your pecans—heat your pecan pieces over medium on the stove until fragrant (no oil needed). It only takes about 5 minutes, be careful not to burn them. 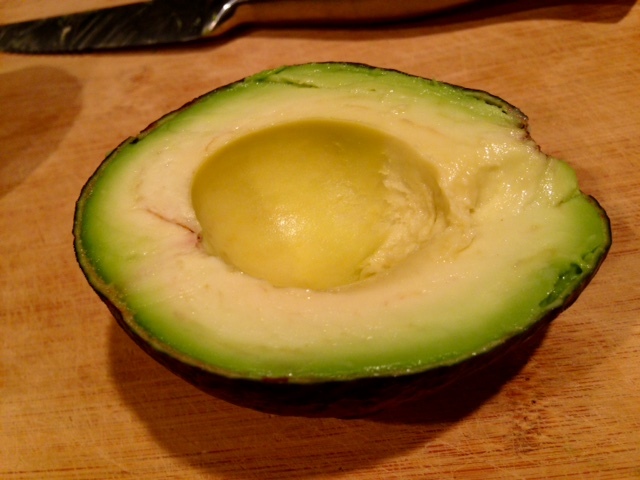 Peel and pit the avocados, dice, and then mash them in the bowl with the chicken, grapes, and celery. Really smash them in there until they coat everything. 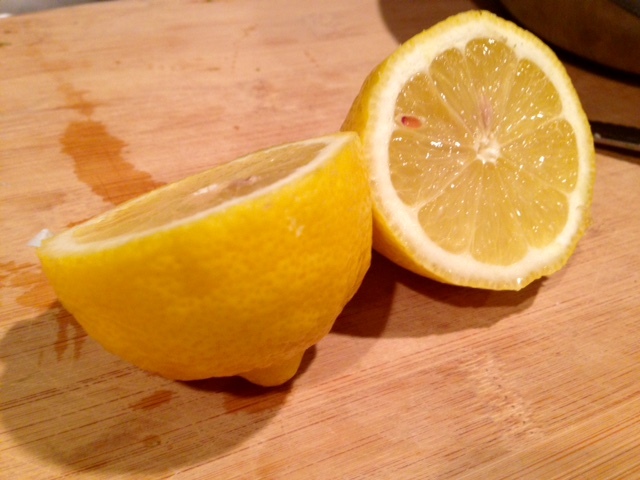 Squeeze lemon juice over everything and add the salt and pepper. Finally, stir in the pecans.